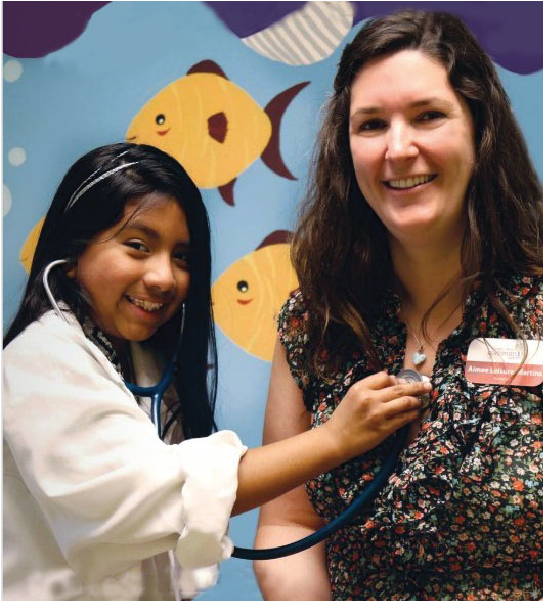 With your support, Cristo Rey Community Center is able to provide essential services to our community members in need. It is our responsibility to care for the whole person, including their mental, emotional, and spiritual needs. However, it is only through the help of generous community members like you that Cristo Rey is able to fulfill this mission. 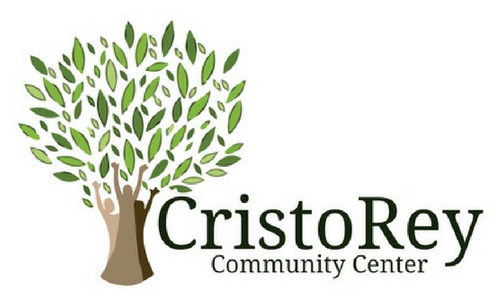 Cristo Rey Community Center is a 501(C)(3) basic-needs provider serving the vulnerable populations within our community with an emphasis on access to medical care, mental health services, food, and financial counseling. 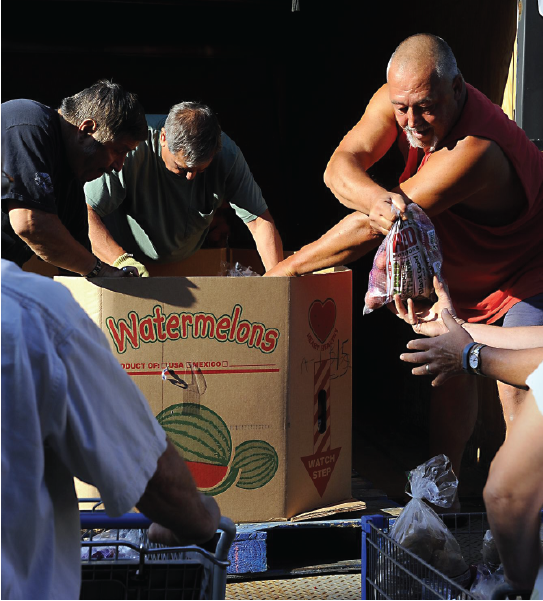 CRCC was opened in 1968 to help meet the needs of the poor, the vulnerable, immigrants, migrants, and all people in need regardless of language or culture. Cristo Rey envisions to break the cycle of poverty and advocate for self-sufficiency by addressing critical needs in our community. All CRCC services are essential for basic quality of life fulfillment. Become a Partner. Get Involved. Call (517) 372-4700 to see how you can help. Twenty percent of Greater Lansing area residents are living below the poverty line and are frequently faced with the difficult decision to choose between paying bills, feeding families or seeking medical attention. Join us in closing the gap by impacting those who are food insecure, in need of compassionate medical care, or seeking support on the path to self-sufficiency. Discover how you can join our team to better the community! 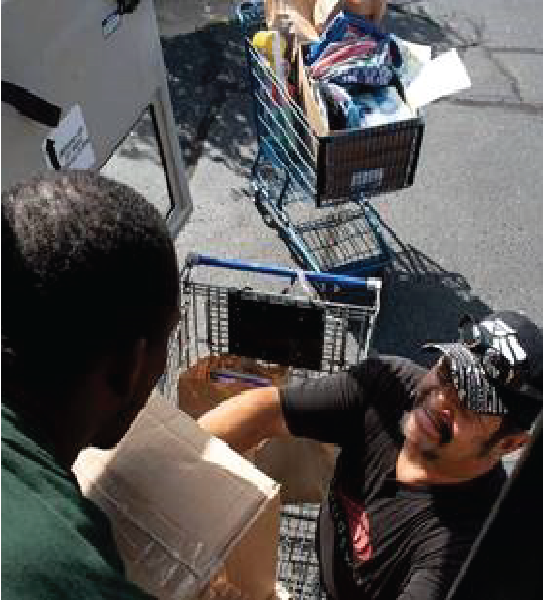 Help us close the gap on providing Health Care, Food Access, and Counseling to those in need. Partner with us to provide programs with their most desired items.